STEPS TO THE BEACH FOR THIS PRICE! This very popular floor plan is located in a very desirable area of the complex. The interior has matching tile floors throughout including the upstairs and balcony. Master bedroom is on the 2nd floor with its own bath. The downstairs has a separate full bathroom. Both bathrooms have stand up showers. 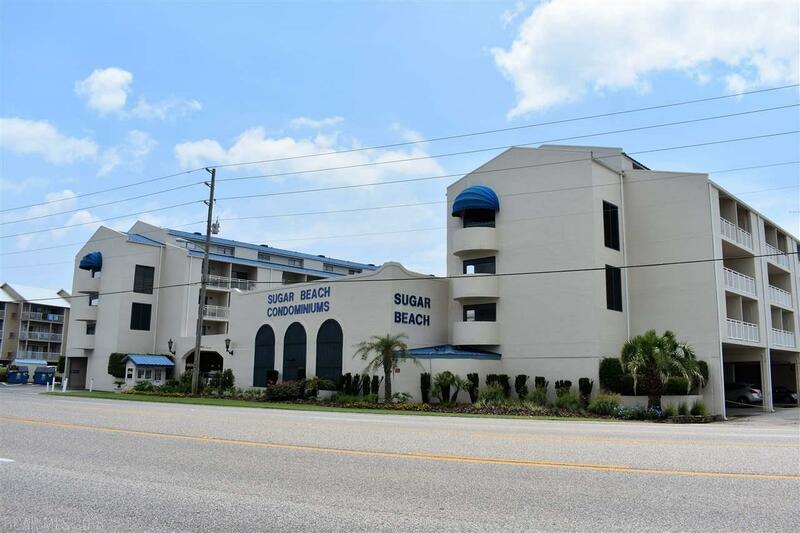 Unit is steps away from the elevator and the beach. Complex has 4 pools, plus kiddie pool, tennis courts, covered parking, BBQ grills and more. Owner rents on VRBO and has made between $18 - $21,000/yr gross income over the past 3 yrs. Listing provided courtesy of Re/Max Of Gulf Shores. Listing information © 2019 Baldwin County Association of REALTORS® MLS. Listing information © 2019 Baldwin County Association of REALTORS® MLS. IDX information is provided exclusively for consumers' personal, non-commercial use and may not be used for any purpose other than to identify prospective properties consumers may be interested in purchasing. Data is deemed reliable but is not guaranteed accurate by the MLS or RE/MAX of Orange Beach, The Premiere Team. Data last updated 2019-04-22T23:27:36.087.